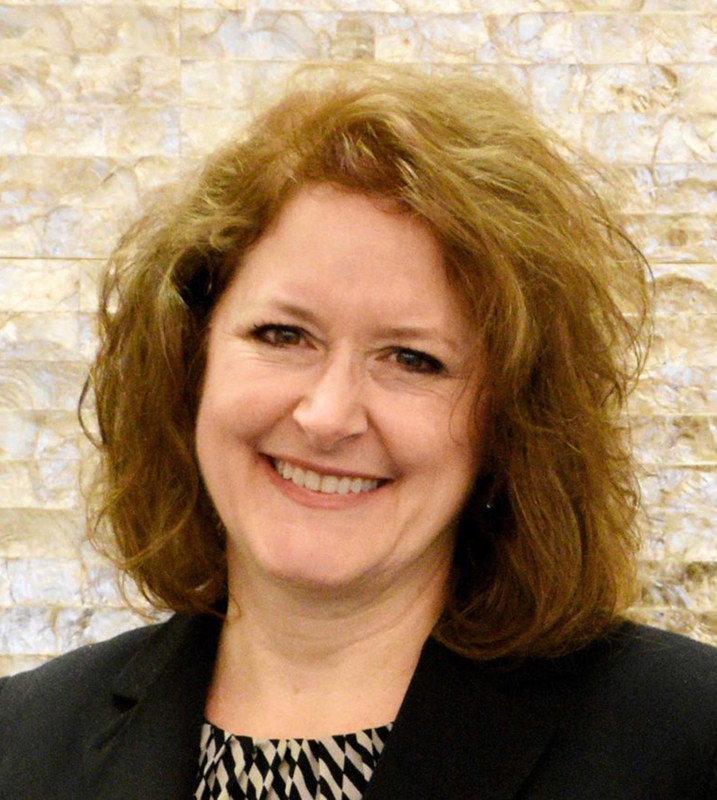 Patti Hoying is the editor of Fleet Equipment's sister publication, Tire Review. On the heels of a successful online retail program for its consumer tire lines, Goodyear is expanding its e-commerce program to include its commercial products, scheduled to launch as a pilot program in the second quarter of 2019, with full availability in Q3 2019. 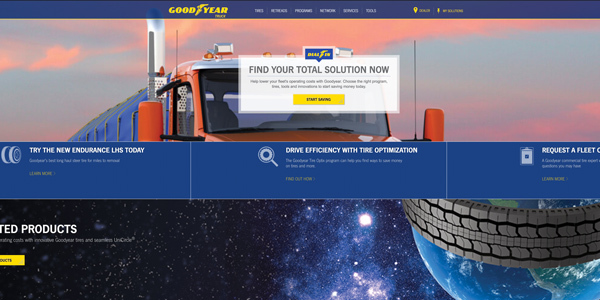 The online program will let owner-operators and small fleets buy Goodyear truck tires online with a credit card and schedule installations at participating Goodyear commercial tire dealerships through a new e-commerce portal. Goodyear truck-tire customers will be able to access the tire-buying portal through the tiremaker’s commercial tire website, goodyeartrucktires.com. Once there, consumers can buy tires and schedule installation with participating aligned independent Goodyear commercial dealers as well as its company-owned commercial tire and service network locations. Goodyear says independent dealers participating in the program will benefit through delivery commissions and installation revenue, plus the opportunity to meet, capture and convert new customers. Note that the new program is not intended to take the place of existing customer arrangements at Goodyear commercial tire dealerships; however, the company says it will help drive new customers to Goodyear commercial dealerships for incremental sales opportunities. For more details, click here to read the full story on the website FE’s sister publication, Tire Review.